According to a report published today by Reuters, if a couple of U.S. senators are correct, it would seem that Chinese telecom manufacturer ZTE has not learned its lesson. You might recall that back in April, the U.S. Commerce Department imposed an export ban on the company for failing to comply with punishments prescribed by the U.S. after ZTE illegally sold goods and services to North Korea and Iran. The transactions violated sanctions that were placed on those two countries by the U.S. 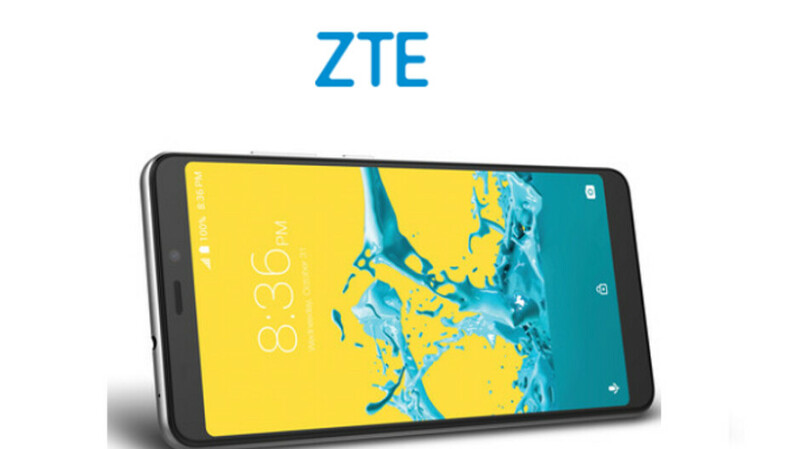 The export ban crippled ZTE severely since it prevented the firm from obtaining hardware and software needed to build smartphones and other products. Despite the company's status on Capitol Hill as a threat to National Security, and President Donald Trump's campaign speeches attacking the Chinese for taking U.S. jobs, the president pushed the Commerce Department to work out a deal with ZTE because too many jobs in China had been lost due to the export ban. Eventually, a deal was reached. ZTE changed its board of directors, fired and replaced its executives, and paid the U.S. a whopping $1 billion fine. Additionally, the U.S. requested that ZTE place $400,000 in escrow for ten years to cover future violations. Keep that $400,000 in mind, because Senators Chris Van Hollen (D-MD) and Marco Rubio (R-FL) will send a letter to the White House today requesting that the U.S. secretaries of state, treasury and commerce investigate ZTE. The senators want to know whether the beleaguered firm, which is the fourth largest smartphone supplier in the U.S., illegally worked with individuals that are covered by government sanctions, unlawfully used U.S. parts and components, and helped the Venezuela government build a database that tracked its citizens and violated their rights. The senators are concerned that ZTE used Dell parts for the database. A document viewed by Reuters revealed that Dell storage units were used in equipment installed by ZTE for Venezuela's state owned telecom agency Cantv. Dell says it has no record of such a sale, and the U.S. State, Commerce and Treasury departments have not commented. Senators Van Hollen and Rubio want an investigation to determine "whether ZTE violated U.S. export controls with respect to the installation of data storage units built by Dell." They also want the administration to decide whether ZTE's work in helping Venezuela create its database violates the terms of the deal it made with the U.S. Commerce Department.